I’m so excited about this new series that I have coming to my blog very soon. It has taken me about two months to put it together, but it has without a doubt been really worth every moment. It is something that I have wanted to do for a long time, so it’s fantastic that it has finally come off. So, over the next few weeks I will be posting interviews that I have done with some of the UK’s biggest parent bloggers. I guess you could call them pro-bloggers, because the common denominator with all of them is that they all earn a living from blogging. 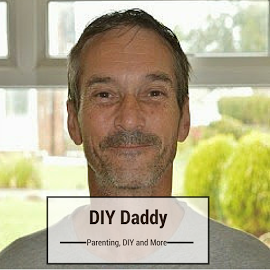 When I first started blogging three and half years ago I remember googling mum, dad and parent bloggers, and these were the names that would rank very high in google. 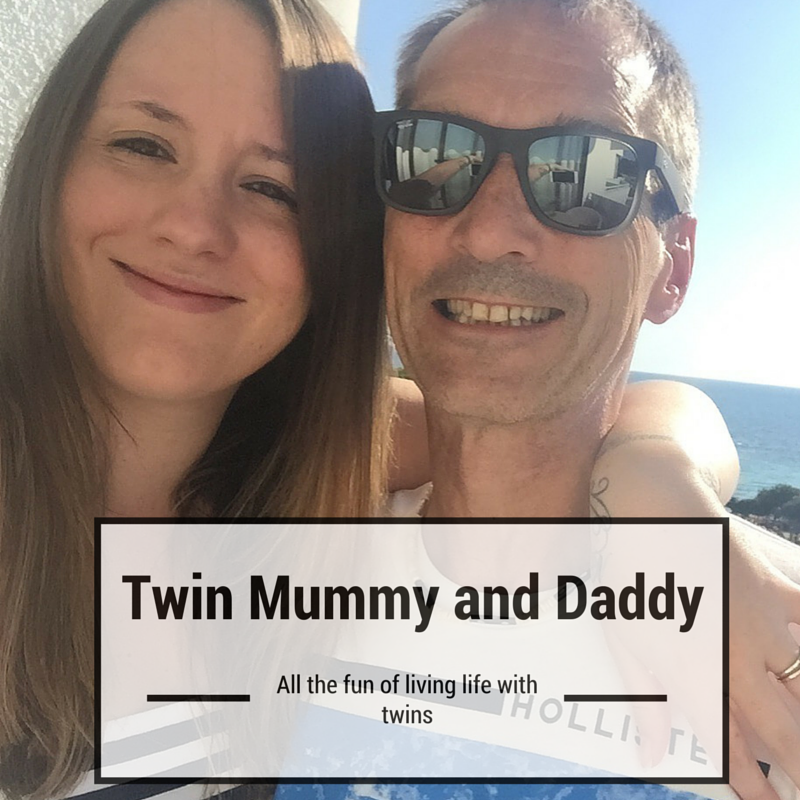 All of them are award winning blogs, and they are consistently in parenting blog lists and usually hitting the number one spot on a regular basis. That in itself takes hard work and a massive amount of dedication. There is no easy route to the top which proves just how good these guys are. I always clearly remember reading them and thinking if I could be half as good as these guys I would be happy. They never cease to amaze me how fresh and innovative their posts are, and more importantly how completely engaging they are because once you’ve finished the post, you can’t wait for the next one! My interview will include questions about blogging, parenting, social media and what keeps them going. I have found the answers fascinating, funny and I have actually learned so much from these seasoned, well established bloggers. Their wisdom and advice is invaluable, so if you are starting out on a blogging journey or have been blogging for a while, there is so much to learn from these interviews. I also just want to say a huge thank you to all of them for taking the time to be interviewed by me. It’s truly appreciated. I guess you are probably all wondering who they are? Well, that would be telling! You will have take a look at the blog when they go live! What I can say is that you will instantly recognise them. You will also not be disappointed by the interviews, they really are fantastic.